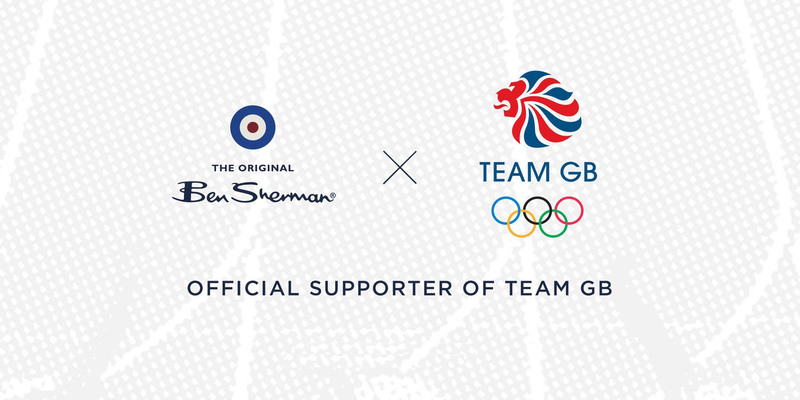 LONDON, April 15, 2019, Iconic British brand Ben Sherman announces an exciting multi-year agreement that will see it appointed as an official supporter to Team GB for the Tokyo 2020 Olympic Games and beyond. The brand will support the nation’s finest competitors during the world’s greatest sporting event. Ben Sherman will create exclusive looks to be worn by the British athletes during the official Opening Ceremony, as well as additional lifestyle apparel for retail. British Olympic Association Commercial Director, Tim Ellerton, is keen to highlight the authenticity and creativity the Ben Sherman partnership brings: “Ben Sherman is a heritage brand synonymous with British fashion and having worked together for Athens 2004, they know what Team GB means in this country. “The Opening Ceremony of a Games is a unique moment when the eyes of the world are on the team before the excitement of Tokyo 2020 commences.